WASHINGTON — British fleet operator Inmarsat said March 19 that it received a non-binding cash offer from a group of investors interested in buying the company in a deal valued at $3.3 billion. 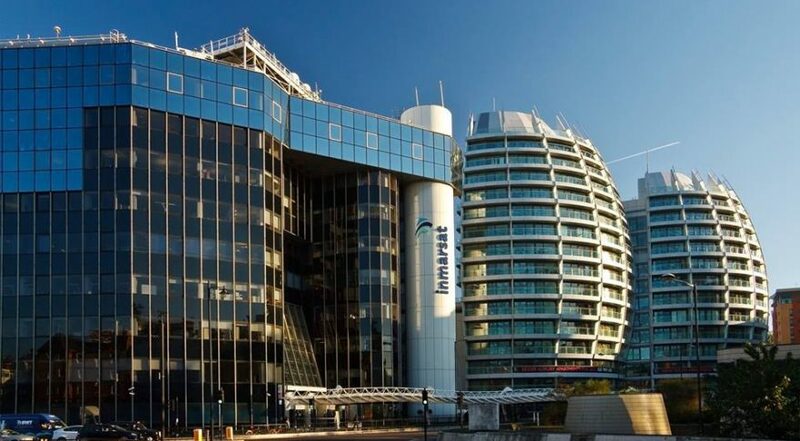 Inmarsat said it remains in discussion with the consortium, which under British law has until April 16 to make a binding offer. Apax Partners, Warburg Pincus International, and the Canada Pension Plan Investment Board made a cash offer Jan. 31 for $7.21 a share for all of Inmarsat’s outstanding shares, according to a statement. The Ontario Teachers’ Pension Plan Board also indicated plans to join the consortium, Inmarsat said. Inmarsat said it was obliged by British takeover rules to reveal the consortium’s interests. Inmarsat cited the same rules when it divulged acquisition interest from fleet operators Eutelsat and EchoStar last year.